Since Religion exams were not sat in alphabetical order but according to house, Cameron’s desk was across the aisle from Kerry’s, and as the papers were being handed out the two of them fell into conversation about how criminally gross the three boys in the bathroom were. ‘Hello all,’ said a nasal voice behind them. 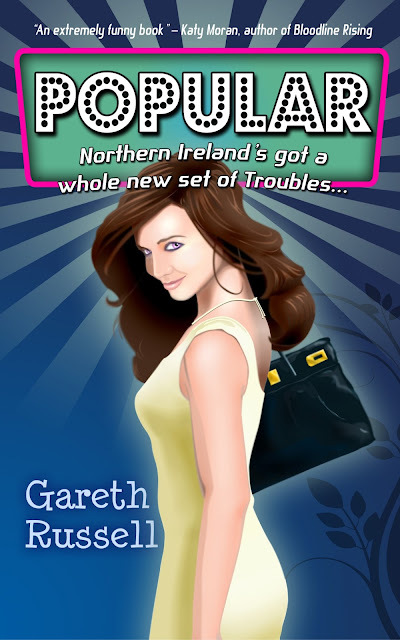 ‘Hello, Geoffrey,’ murmured Kerry, who watched as he warily took the desk on the other side of her. ‘What if he sneezes again?’ she hissed at Cameron. ‘No one’s asking you to look in his tissue,’ he answered.